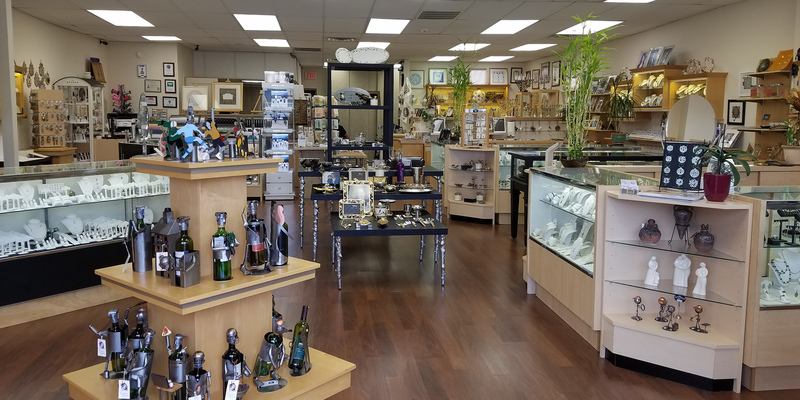 Established in 1991 by Ruth and Shimon Zimerman, the Image Gallery in Wayne, NJ offers a variety of designer jewelry in both sterling silver and gold combined with diamonds and other precious and semi precious stones. 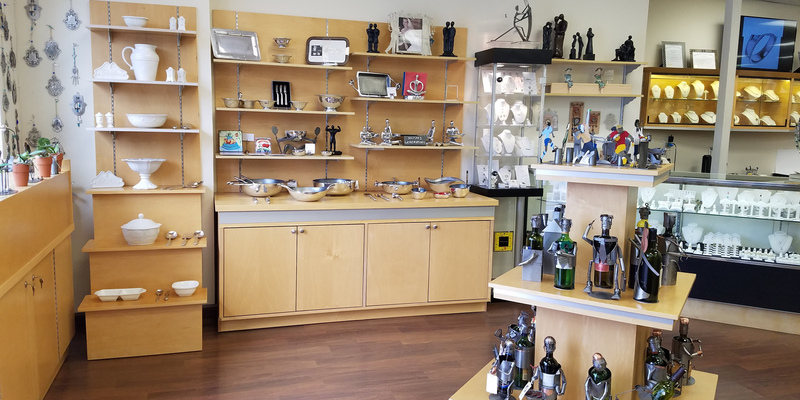 We also offer a unique collection of gifts as well as a full line of Judaica. Our merchandise comes from the USA and overseas and is available in a wide range of prices to meet your every need. 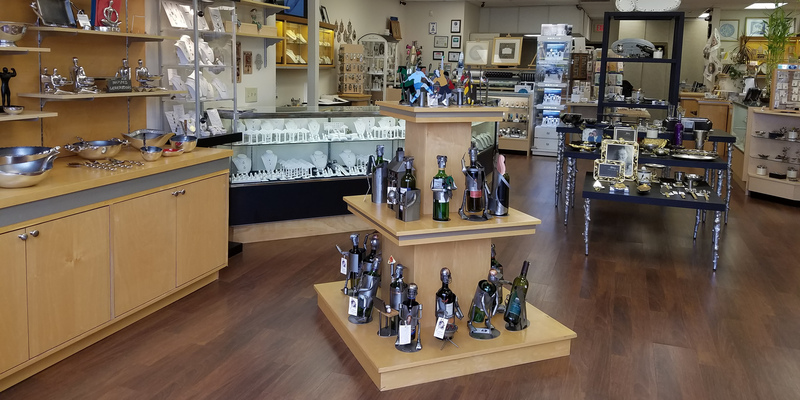 Repairs in sterling silver, gold and platinum jewelry. Design and remount diamonds and other precious stones. Special order any item that interests you including all makes of watches. 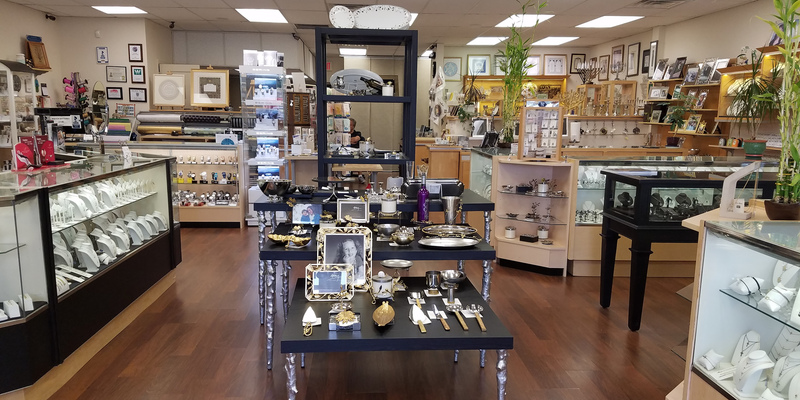 Have your jewelry cleaned professionally, it will be our pleasure.